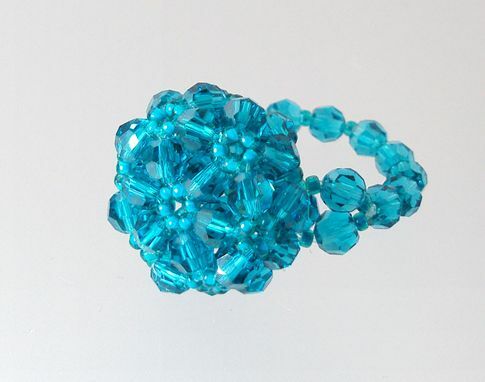 This Bling Ring uses Swarovski Crystals and seed beads. The ring is available in rings sizes 6-9. Each ring is individually hand crafted. Each ring is shipped USPS priority mail.